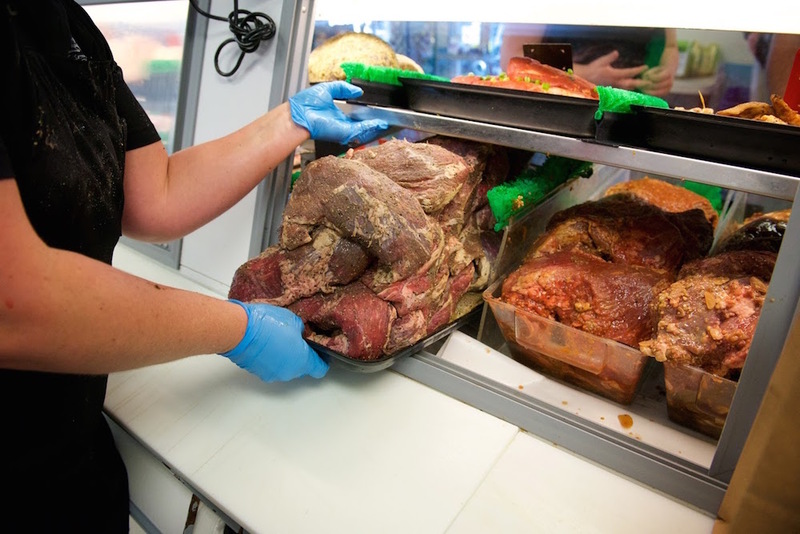 R&R Quality Meats' wholesale division is a USDA Federally Inspected Facility that delivers custom cut meats to restaurants and institutions all around the north state. 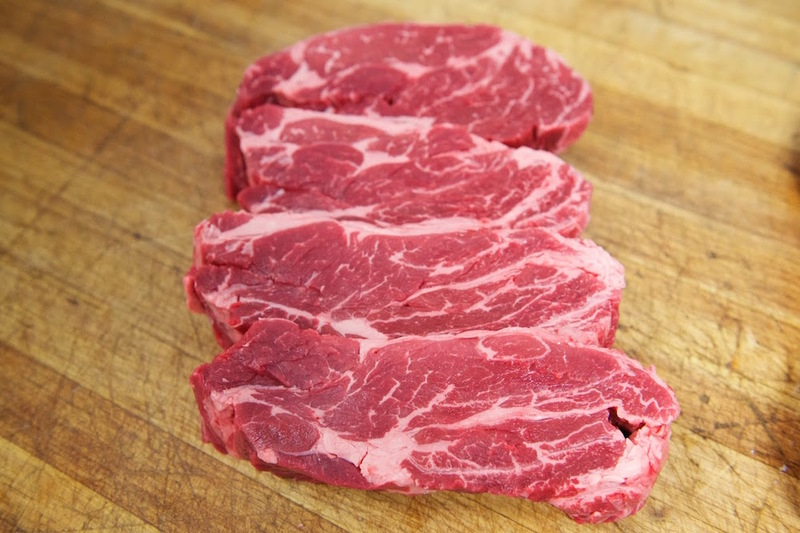 From frenched lamb, veal, or pork chops to value added portion control steaks, R&R Wholesale can deliver all of the top quality cuts directly to your door. We also grind our own ground beef fresh daily, and make our own patties in a variety of sizes to suit your business needs. Our beef patties are available fresh or frozen.